Sumang Walk EC is expected to sellout. Currently all other EC projects are sold out. Welcome to the most comprehensive website featuring the latest and upcoming new condo launches in Singapore. We understand the real estate market is complex with many variables to consider when buying your resale HDB, new condo, resale condo or landed property. Variables include location, time, property type, tenure and market value trends of the property market. 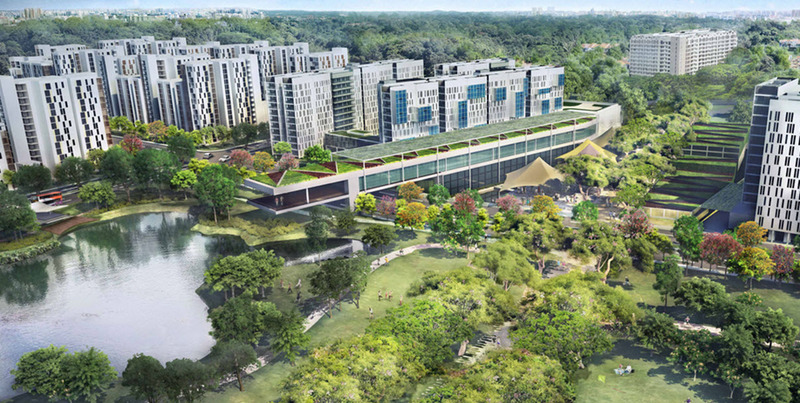 With limited land and increasing population, demand for property in Singapore will surely and steadily increase in the near future. If you prefer to own or invest in a brand new property, be it an executive condo, private condominium, strata landed home, landed home, commercial properties, etc... look through our comprehensive new condo project listings below. Feeling lost not knowing which property to buy / invest? Let us assist you. Why Buy Latest New Condo Through Us? 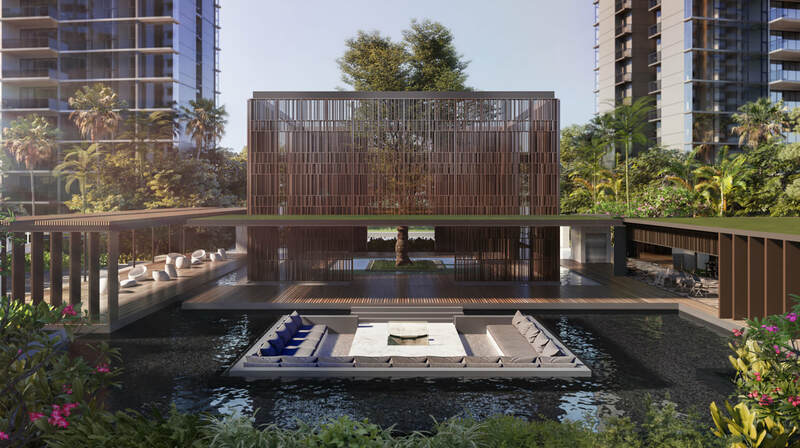 Below is a comprehensive list of all new launch condominium projects currently available in Singapore classified under Central Region, North East Region, North, West and East regions of Singapore - allowing you ease of search for your desired condo projects to find the property of your choice. Simply click on the project you like to enjoy special VIP discounts. Central region condominiums here includes condos in downtown - District 01, D02, D07 & District 09 and 10 region. The North East line (NEL) is an important MRT line running from HarbourFront in the south-west to Punggol in the north-east. Invest in Rare Liverpool, UK Hotel Suite - 10% Annual NET Guaranteed Return Assured for 10 years! 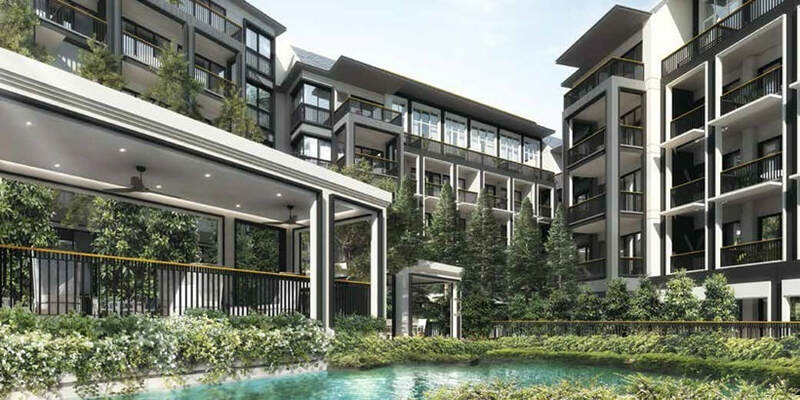 Are you searching for a brand new condo as your dream home or thinking of investing your money in Singapore properties, you have come to the right Singapore property website featuring all upcoming new condo properties, latest new condo launches and many more! 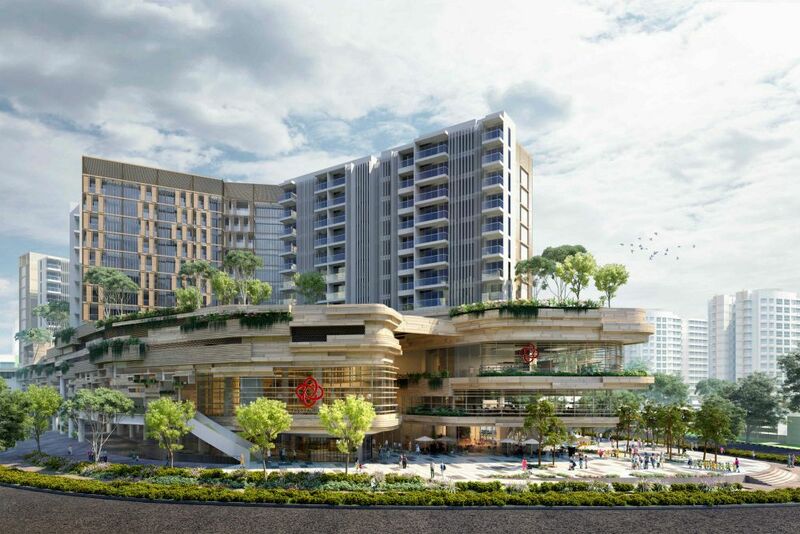 We from <Latest Project Launch> are a team of experienced real estate professionals who take pride in researching and publishing updated and useful information on latest condo, upcoming condo and new condo launches in Singapore. We understand that buying a condo property in Singapore is a big decision, regardless of a brand new condo or older resale condominiums. We have researched the market to simplify the search for your desired condo choices and equip you with the most comprehensive and updated information on all the new condo launches available in Singapore real estate market. We will arrange to meet you for a complimentary coffee chat at a Toast Box outlet of your convenience to understand your property needs in terms of location, convenience, prestige, potential future capital gain, rental yields, your preference, etc over a nice cuppa aromatic coffee with no obligations - just good real estate advice. 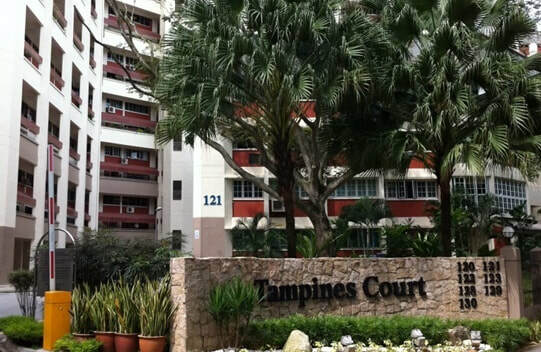 Many property agents usually aggressively up-sell those new condominium projects that they are marketing in Singapore. Our friendly <Latest Project Launch> team of real estate professionals will arrange to meet you over coffee to provide you with the latest, most updated and accurate new condo information and the unique features of each new condominium project, etc. Our professional and friendly <Latest Project Launch> real estate team will try our best to equip you - the new condo buyer or investor with the adequate property and property financing knowledge to assist you in your decision making process in buying any of the market's upcoming condo project, latest condo development or new condo launch. Are you keen to do up False Ceiling / L-Box? Disclaimer: ﻿www.latestprojectlaunch.com﻿ takes pride in providing accurate up-to-date information, availability and price. As developers may amend their pricings and availability anytime, there could be some delay time in updating this website. Please feel free to contact us for any urgent request for updates on any latest project launches. ﻿We﻿ do not represent any developer, and are not liable for any inaccuracies and omissions. 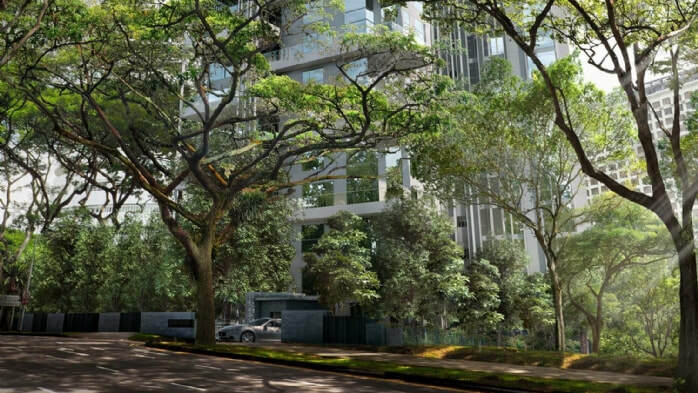 Latest Comprehensive List of New Launch Condo Property, Overseas Property & Good Resale Condo Singapore Most comprehensive website on new condo launch in Singapore. Feeling lost not knowing which property to buy / invest? Let us assist you.